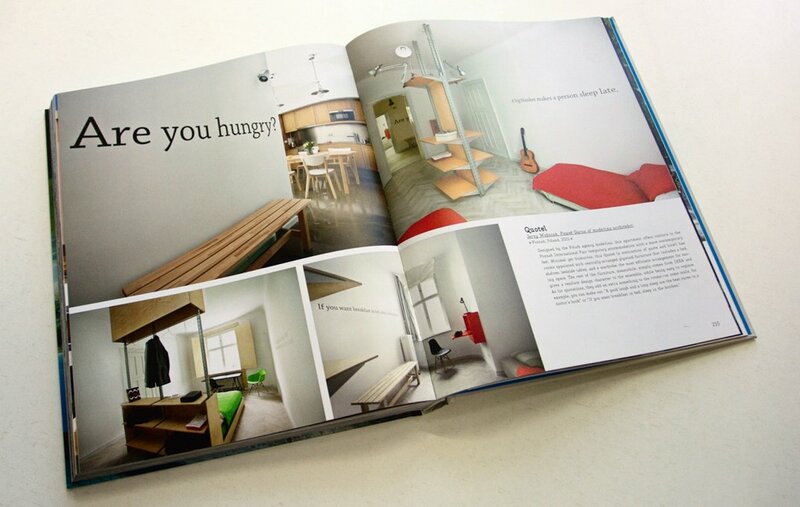 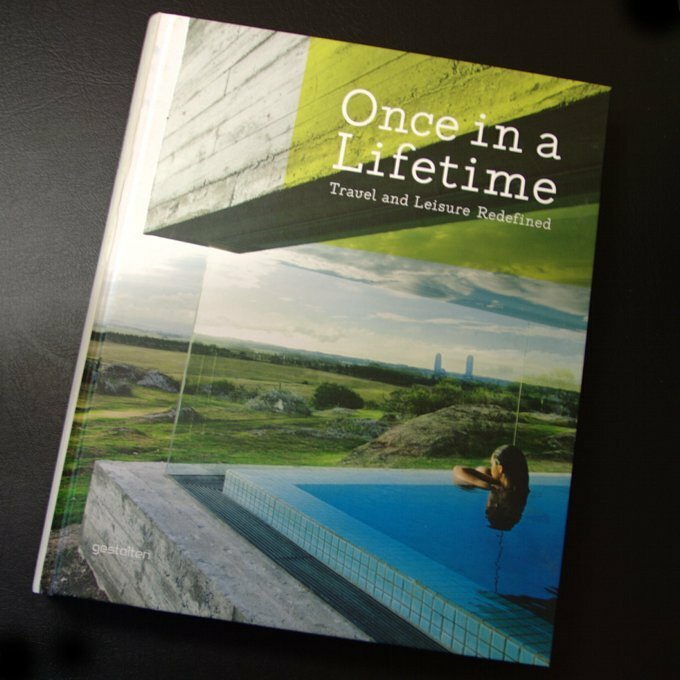 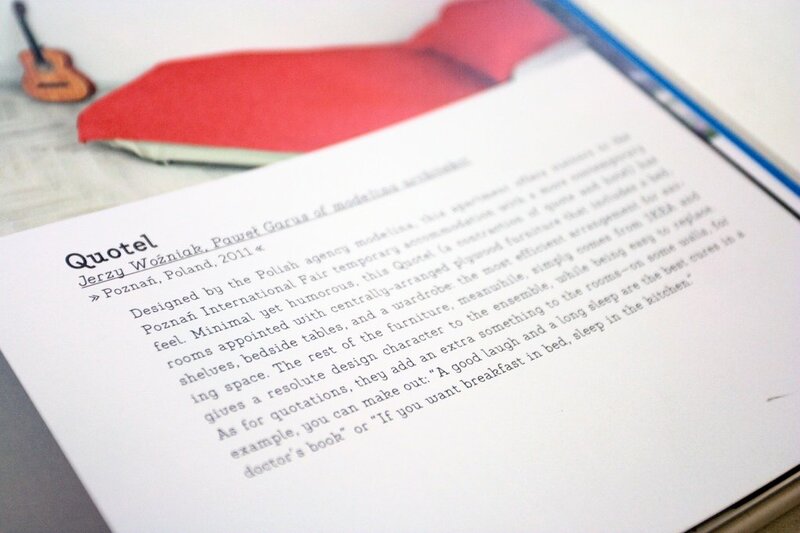 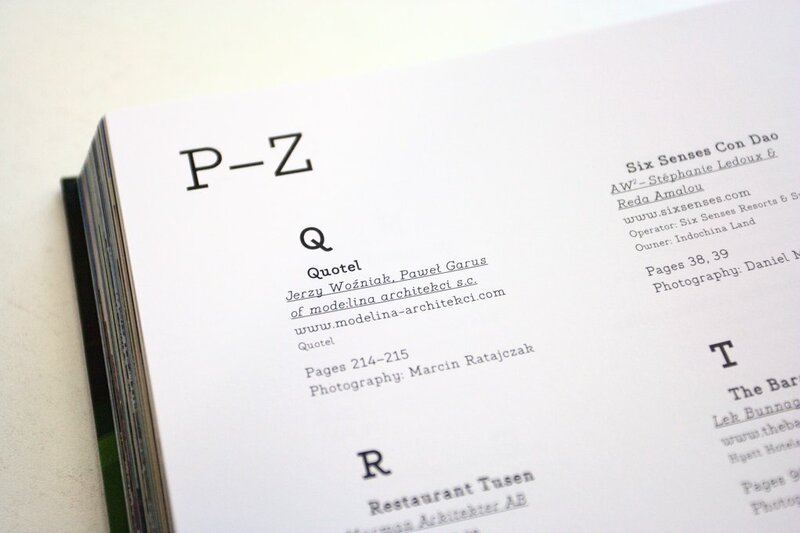 Quotel project (designed by mode:lina™ studio) was published in the Once in a Lifetime book by Gestalten. 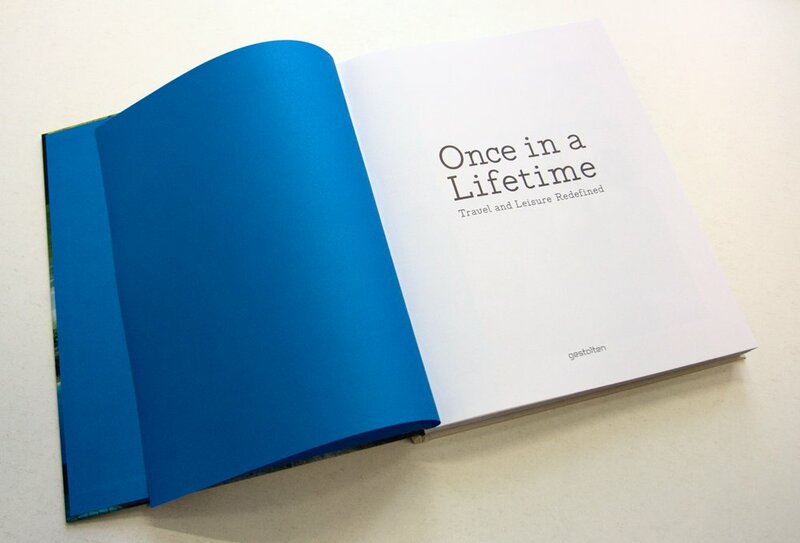 Quotel autorstwa projektantów z mode:lina™ pojawił się w książce Once in a Lifetime. 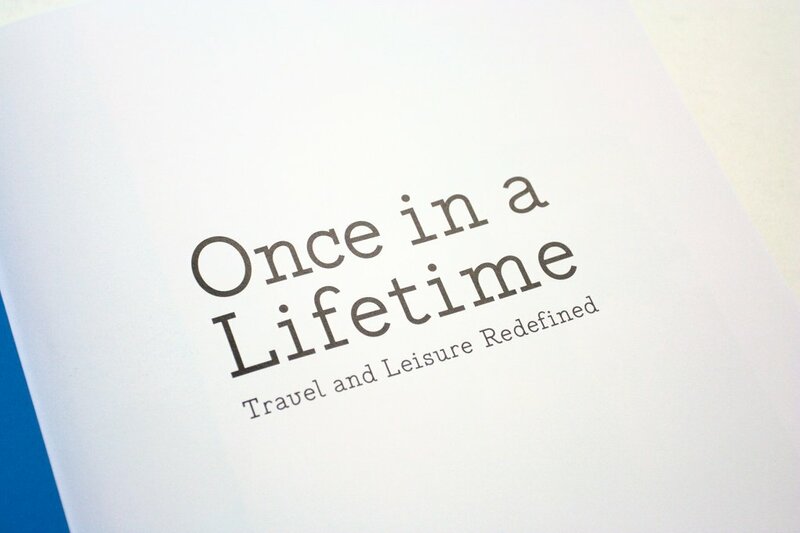 Travel and Leisure Redefined wydawnictwa Gestalten.